Buckden Church of England School (Primary Academy Trust) is a vibrant and welcoming county primary school. We pride ourselves on being a school that is at the heart of the local community, having strong links with our local parish church of St Mary’s. As a Church of England school we place an emphasis on the development of the whole child – both academically and spiritually. The school has a strong Christian ethos, underpinned by a core set of aims and values developed by our wider community. Our school is continually striving to improve and ‘do things better’, which has resulted in us achieving the best academic results the school has had for 12 years. 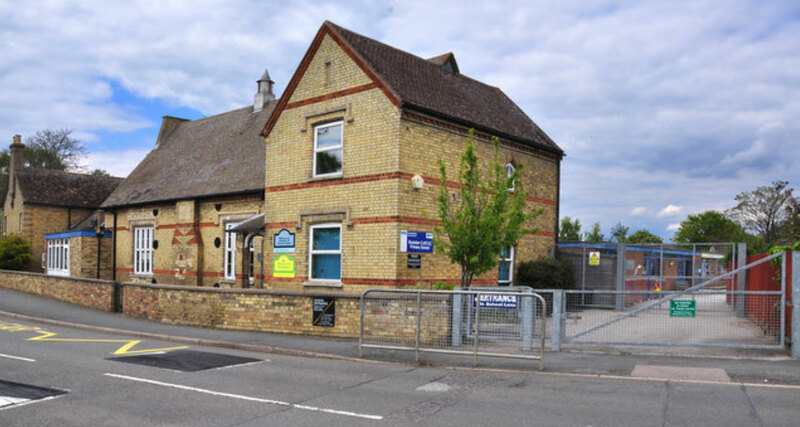 Buckden C of E Primary School was fitted with outdated fluorescent lighting that was producing insufficient output. Frequent lamp failures created inadequately lit classrooms as well as high maintenance costs which the school had to fund. 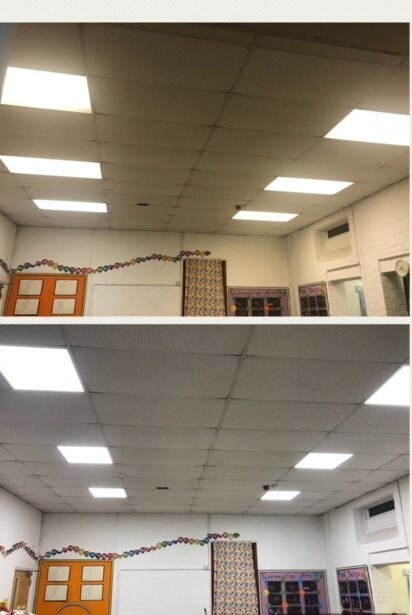 With the challenge of some areas having asbestos, the school were unsure if they could change their current lighting. 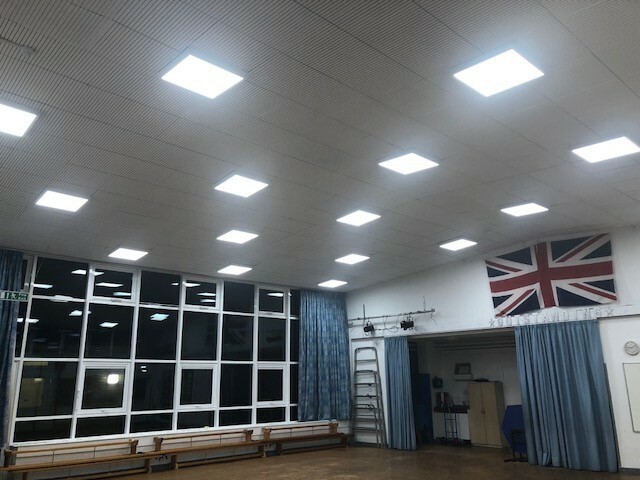 After many Health & Safety surveys and full precautions taken the school were able to completely install a whole new lighting system. Replacing the old fluorescent lights which made the school look outdated, with new LED lighting, the school now looks brand new again! The School funded the scheme using The Educational Social Enterprise Fund for LED Lighting The ‘Social Enterprise Fund’ enables schools to install LED Lighting, lower energy costs and reduce their carbon footprint without hav-ing to find the upfront capital to purchase the equipment. By simply paying an annual lease amount the scheme generates cash surpluses for the school from day one to be reinvested in educating disadvantaged children. There are no capital costs to the school and the lease repayments are made from the savings, there will always be a surplus left for the school after the lease payments are covered. The fund is DFE (Department for Education) ap-proved as an operating lease, an appropriate funding method for schools and accredited by Department of Business, Innovation and Skills (BIS) to offer low cost finance. 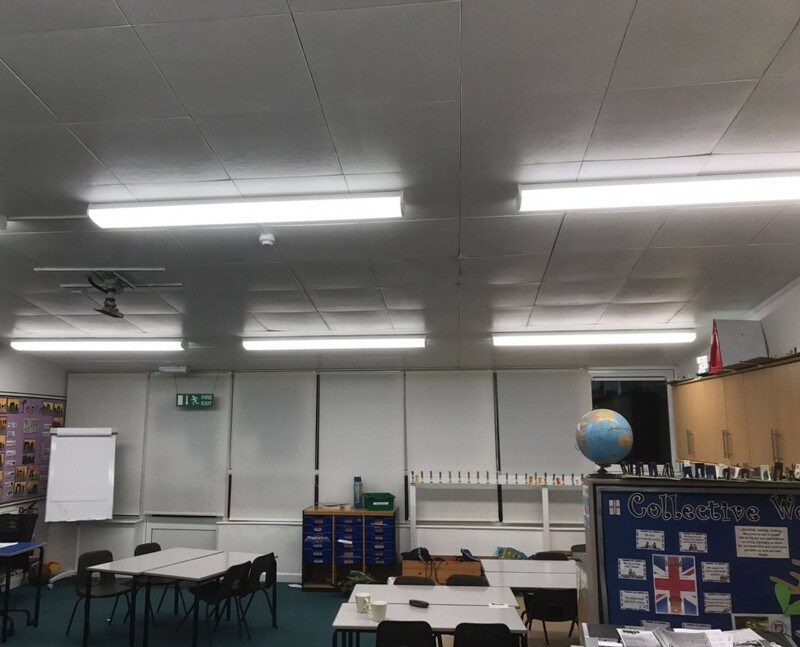 With over 375 LED lamps installed, Buckden C of E Primary School have now improved classroom lighting, reduced energy consumption by 80% or £5,431 per year and requires zero hours of maintenance time changing lamps. At Buckden C of E Primary School, we were keen to look at ways to improve our lighting. 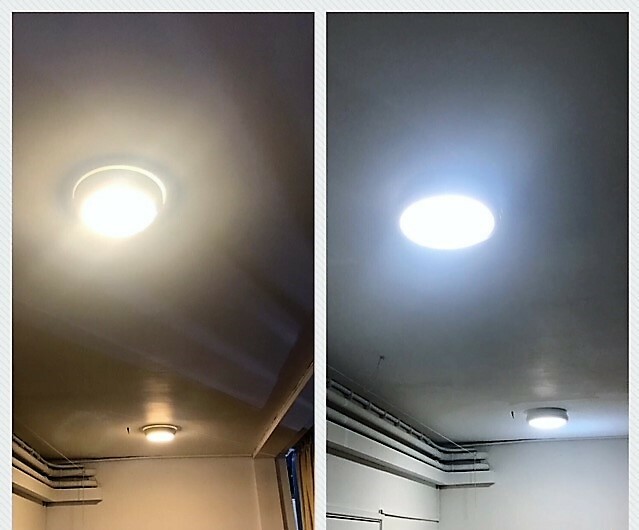 After speaking to RS Lighting and seeing the ways we could fund the change over to LED Lighting, we had a full lighting survey completed and as soon as we saw the results we knew it was the best way forward. 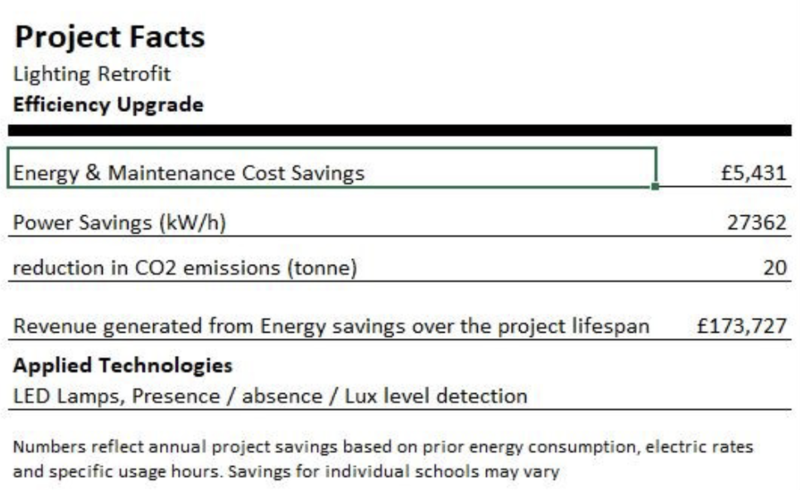 Whilst substantially reducing energy and maintenance costs the light output has improved considerably. I would highly recommend RS Lighting and their team - they did a great job and we couldn't be happier.